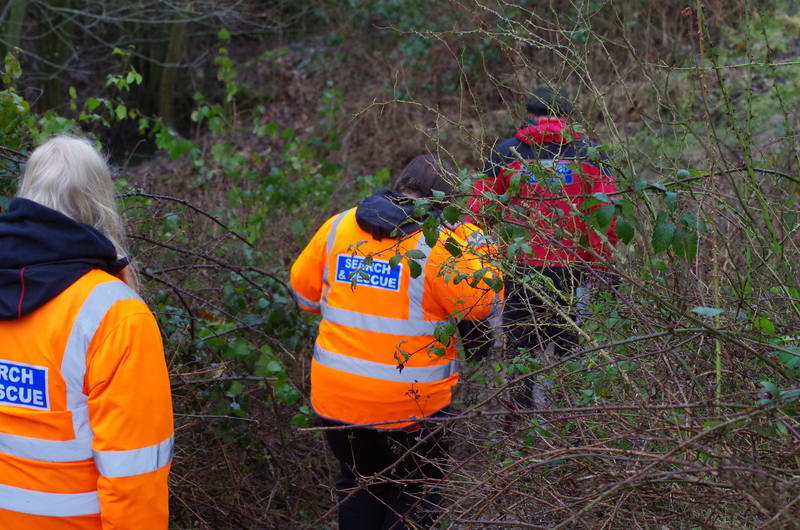 Warwickshire Search and Rescue is an operational Lowland Rescue team (one of 36 teams in the UK), set up to assist the Police with searches for vulnerable missing persons within Warwickshire and beyond. We are on call 24 hours a day, every day of the year. We are a registered charity and receive no funding from the government. 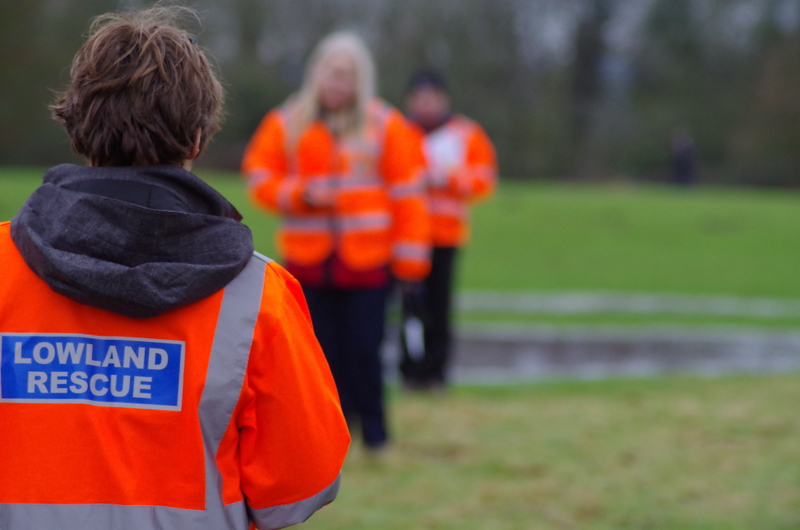 All of our members are unpaid volunteers, who finance their own personal kit and travel expenses. 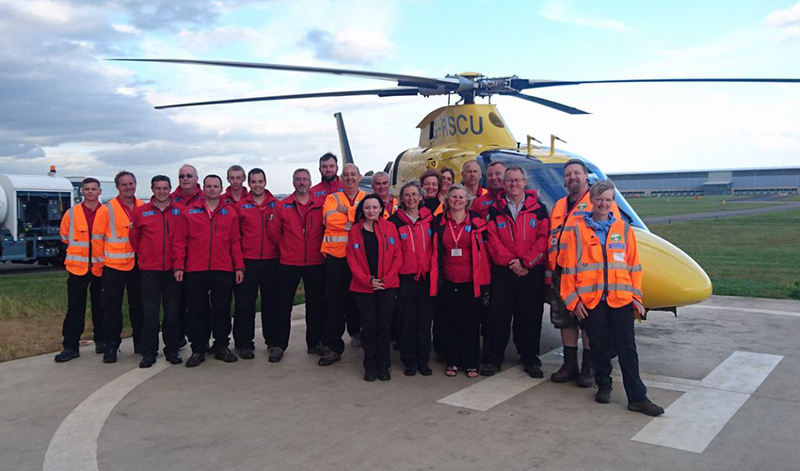 However, we rely completely on donations to keep the team operational, purchase essential team equipment and to be able to provide the best professional training for our members. Please have a browse around our website to find out more about the team, how you can join us and the many ways you can help support us.